Lunch doesn't get much cheaper than this. 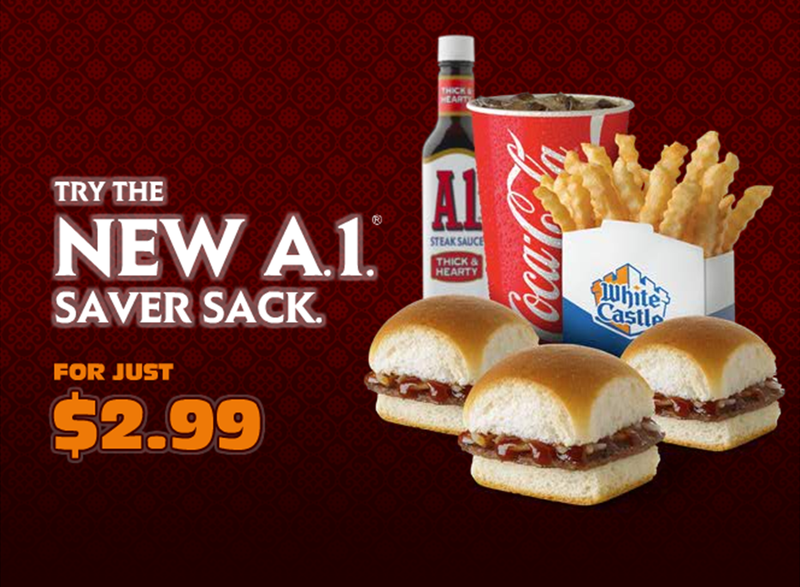 For a limited time, White Castle is selling three 100% USDA beef sliders, fries, and a soft drink for just $2.99. There are a few locations in Manhattan including one at 525 8th Avenue (between 36th Street & 37th Street) and another at 351 East 103rd Street (at 1st Avenue). Other area locations can be found here.